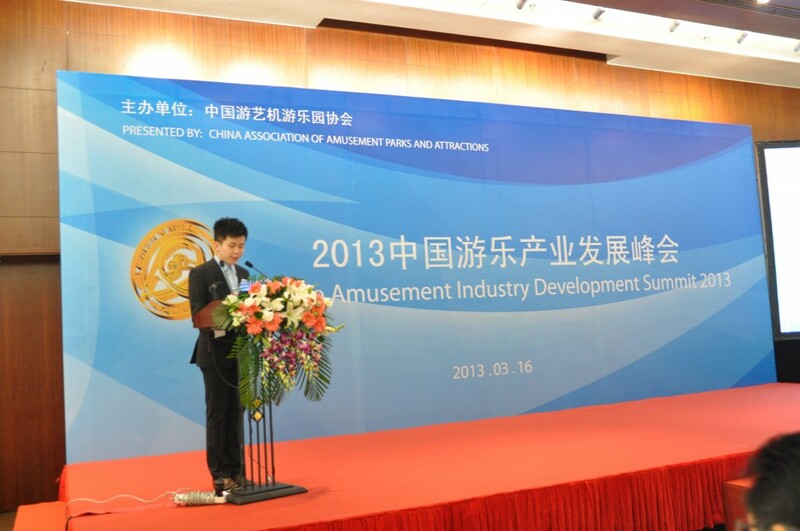 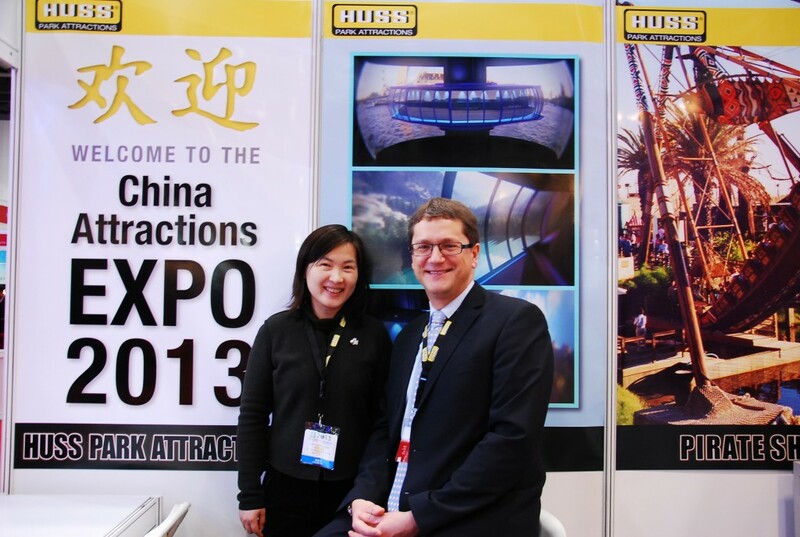 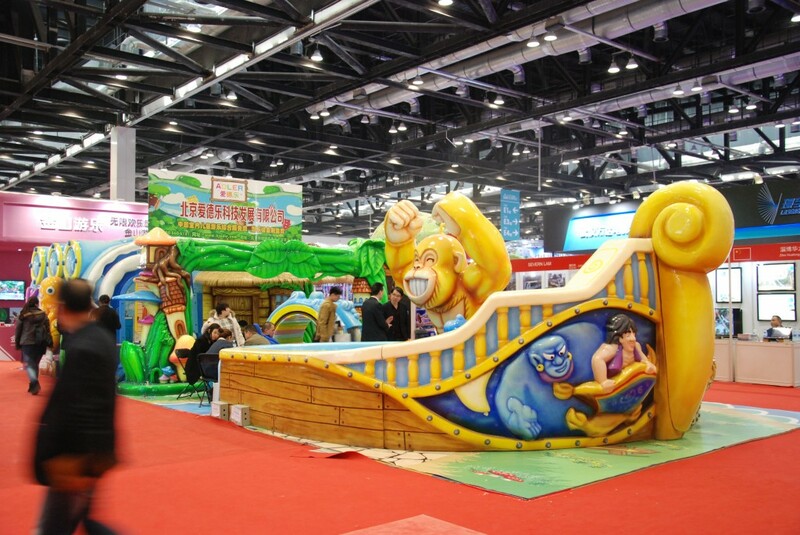 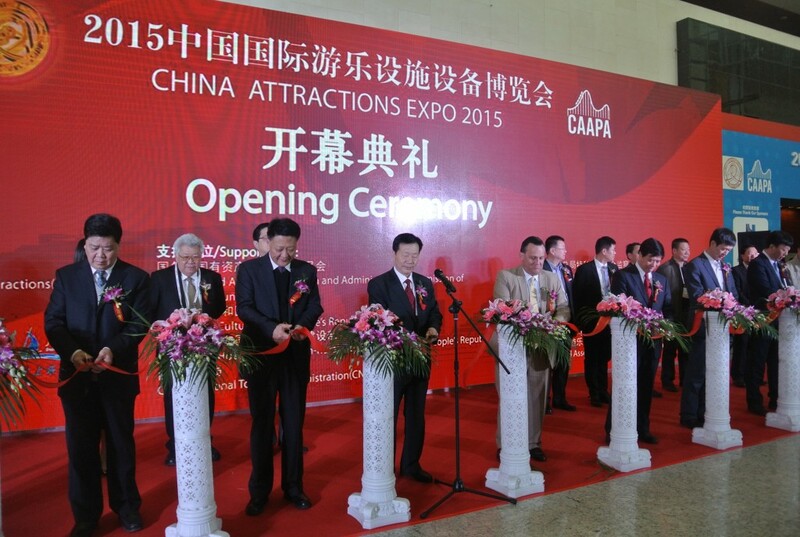 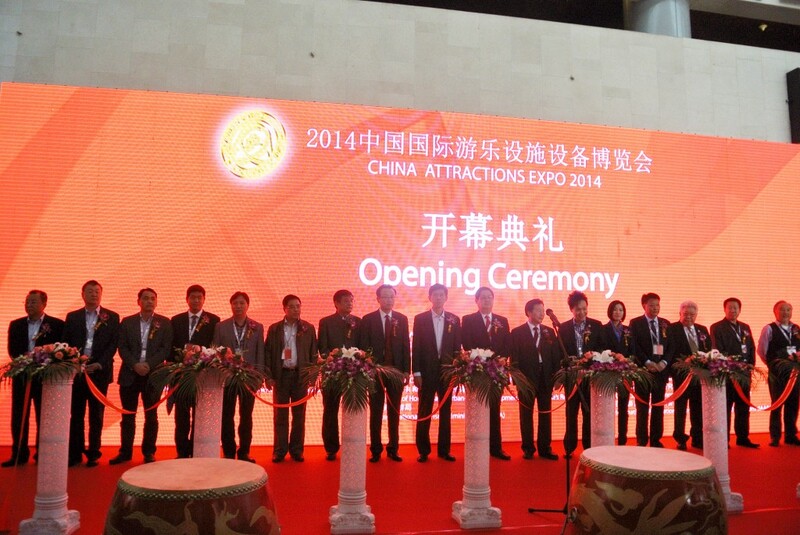 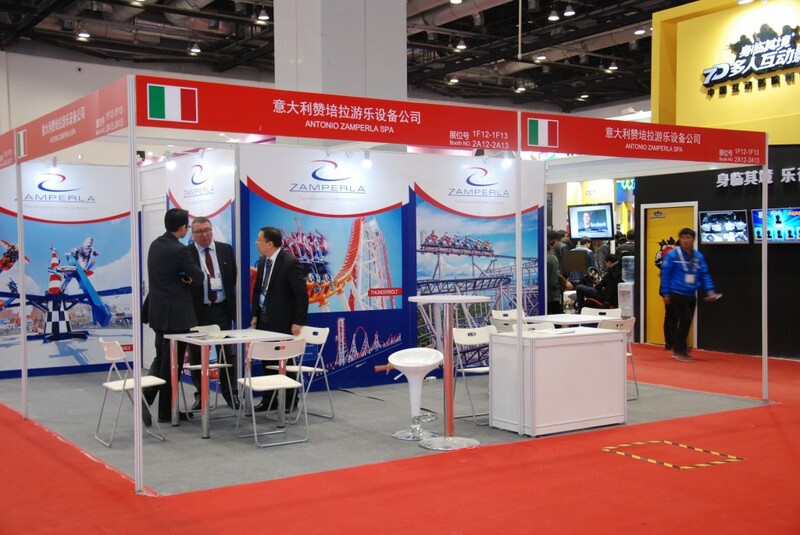 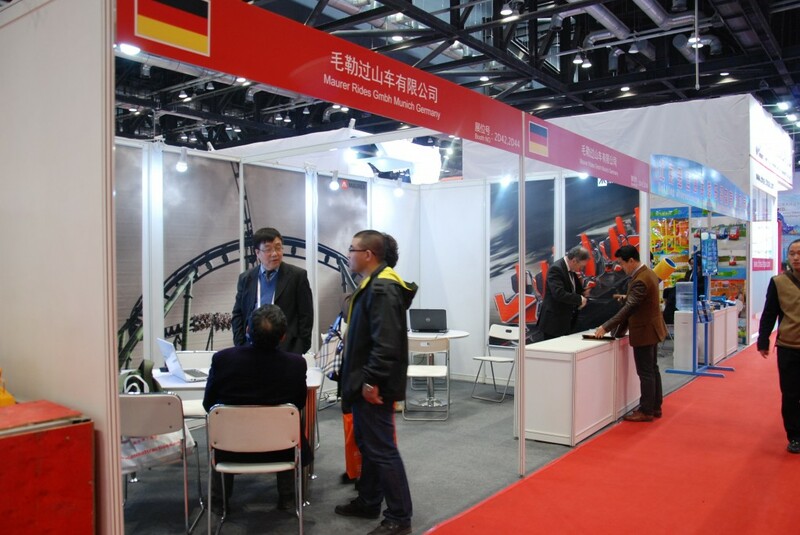 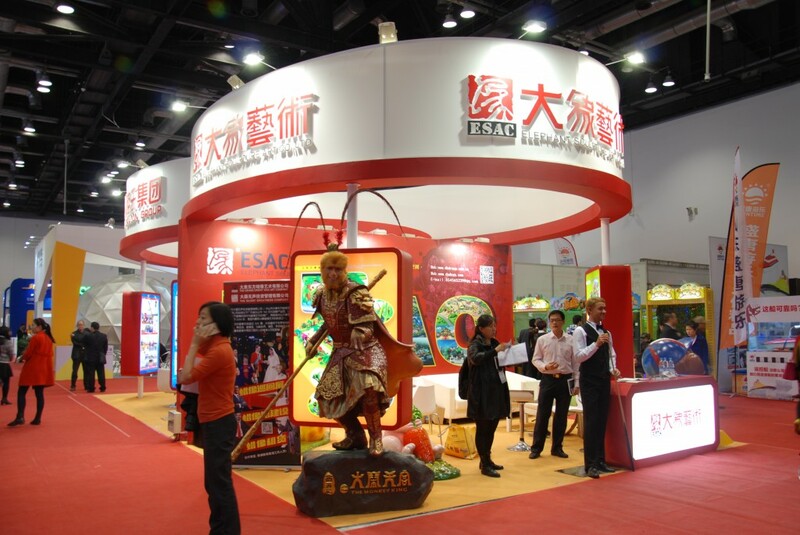 The China Attractions Expo is organised by the Chinese Association of Amusement Park and Attractions (CAAPA) since 1990. 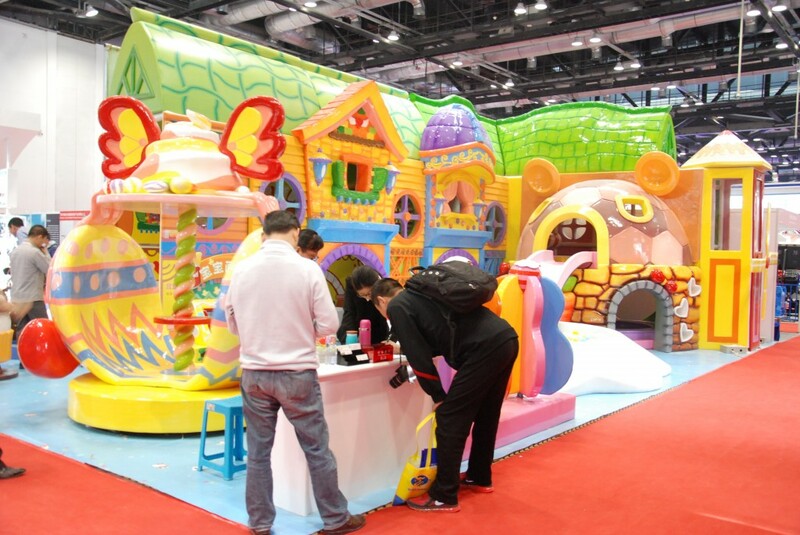 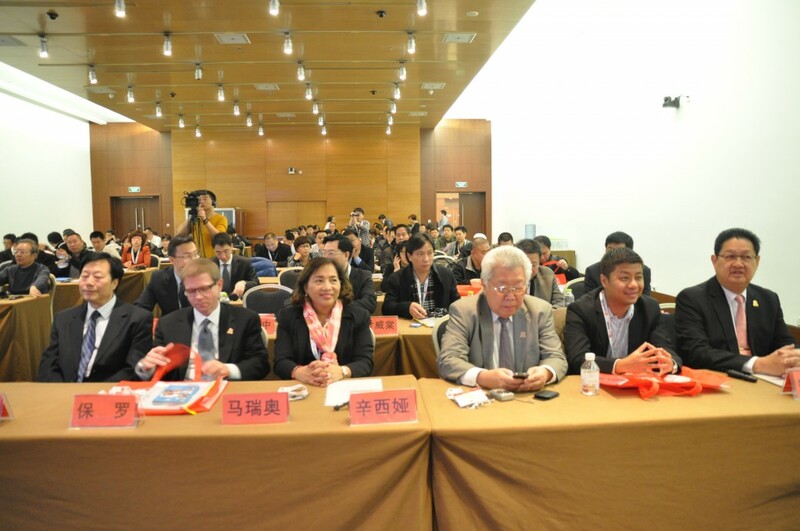 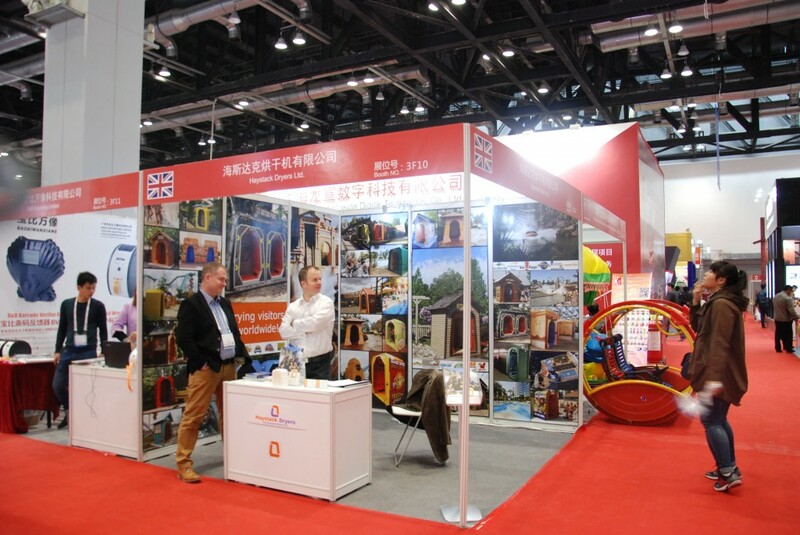 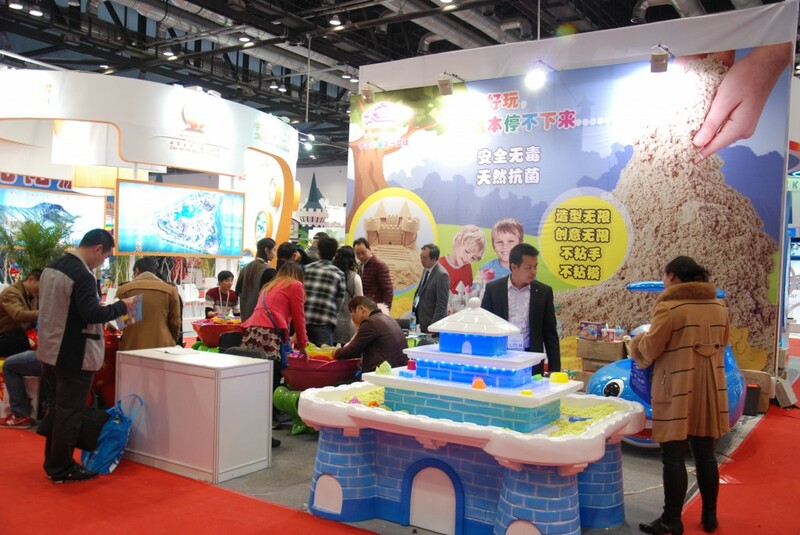 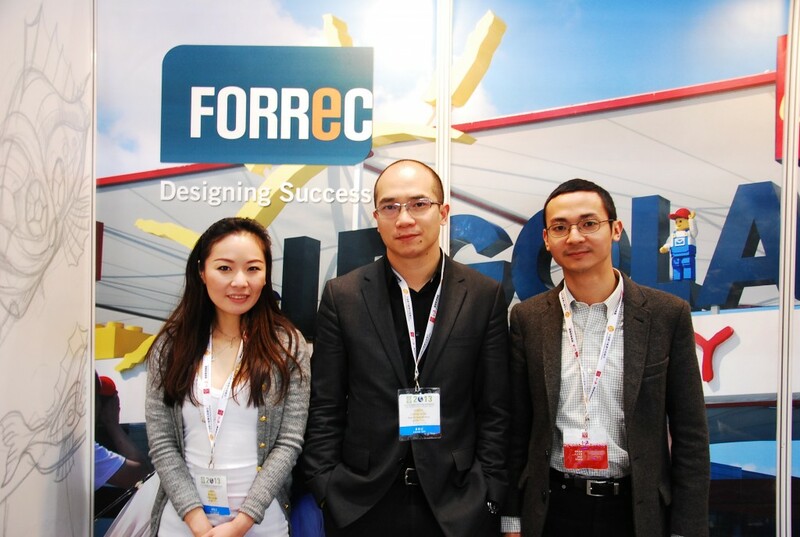 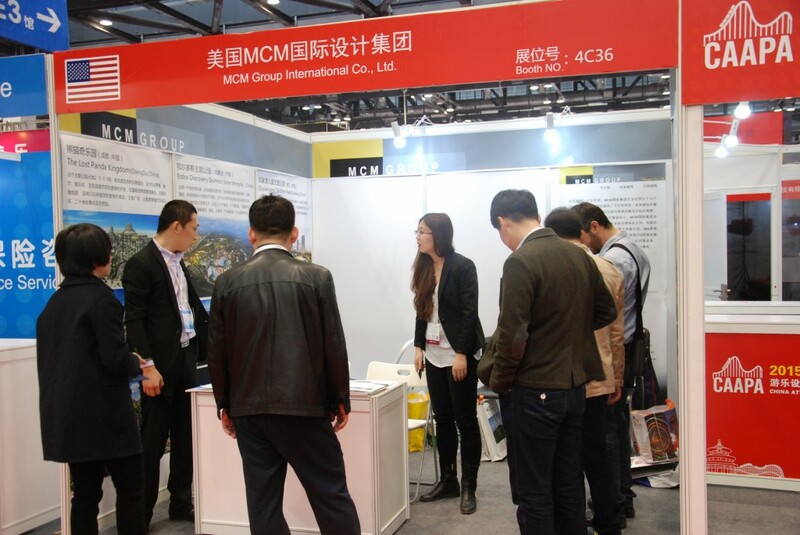 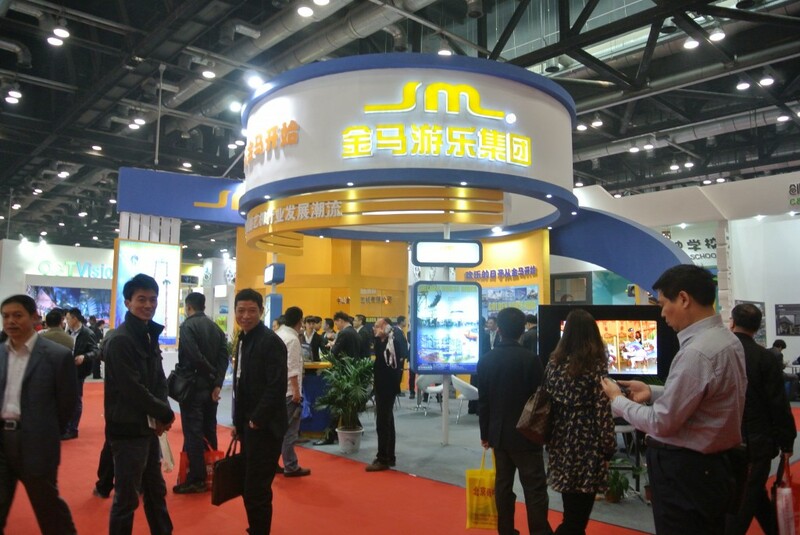 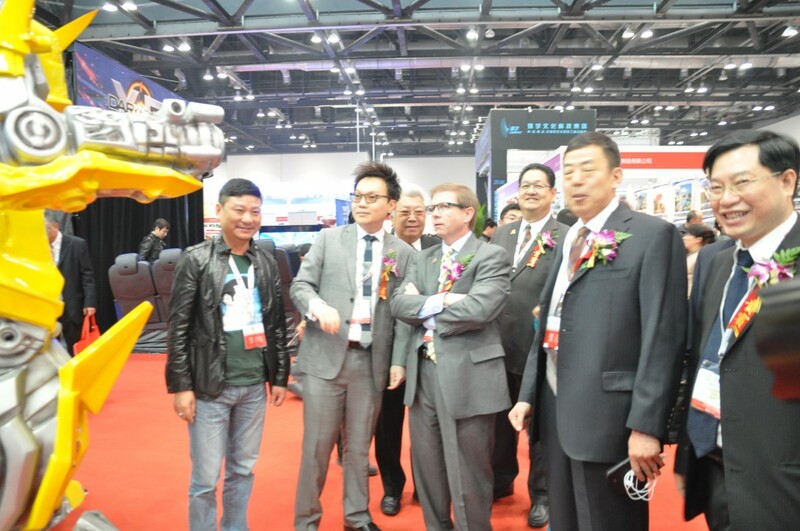 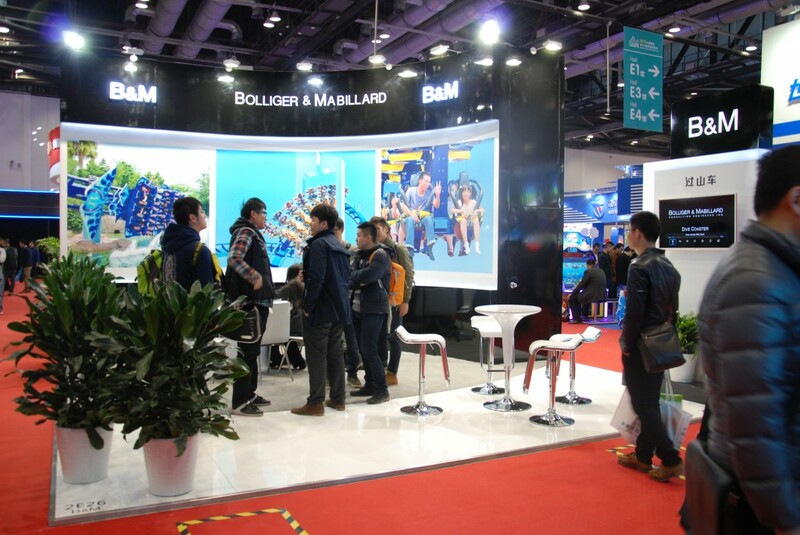 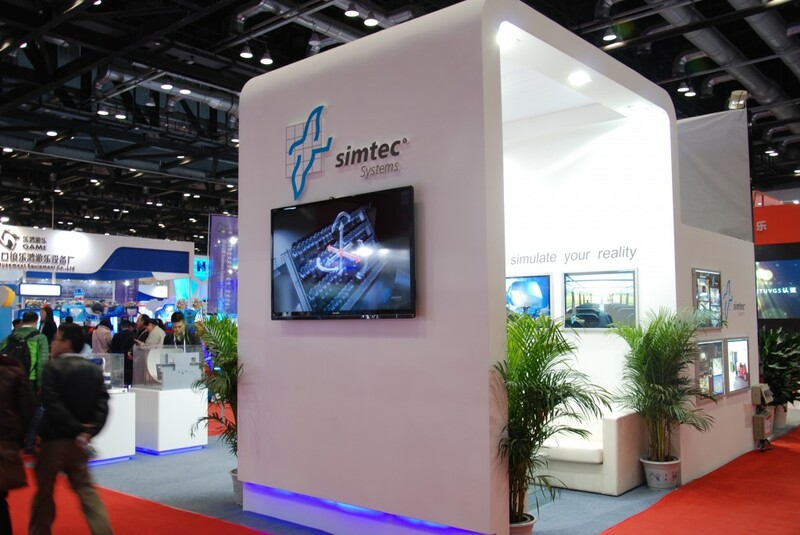 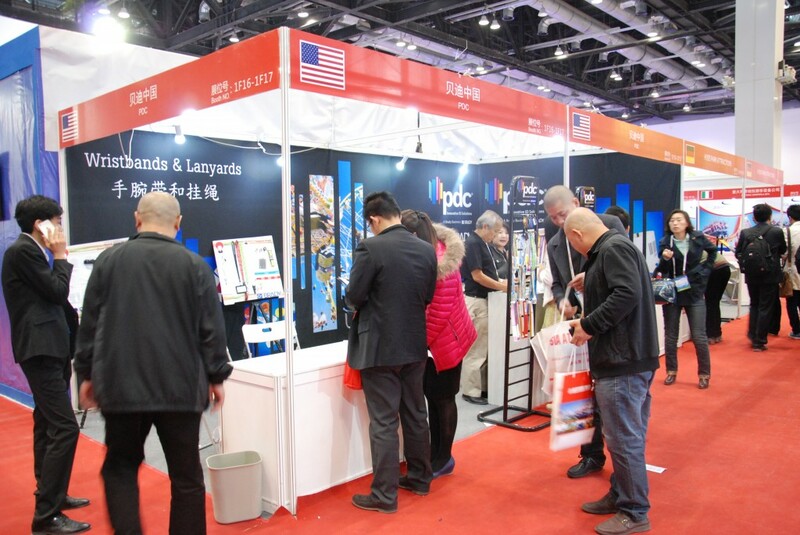 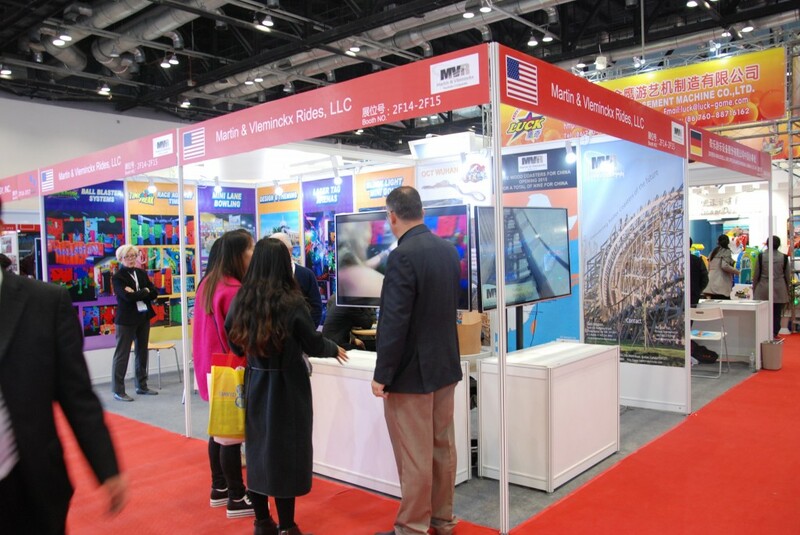 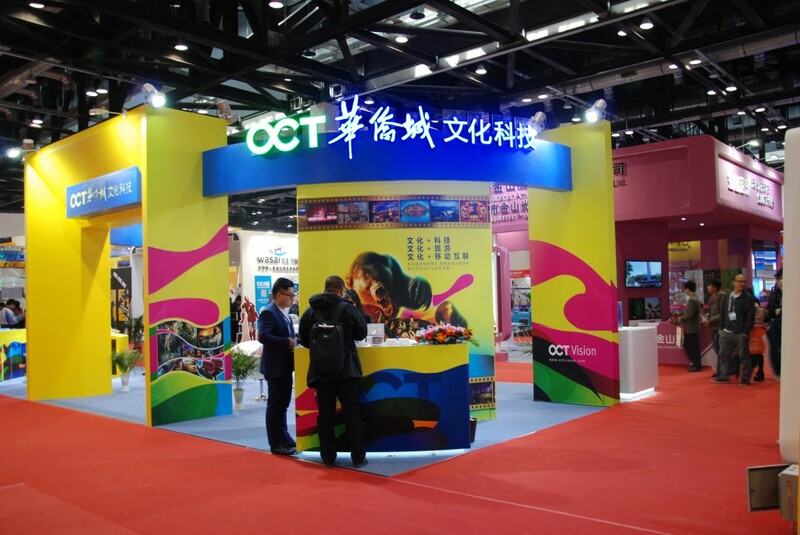 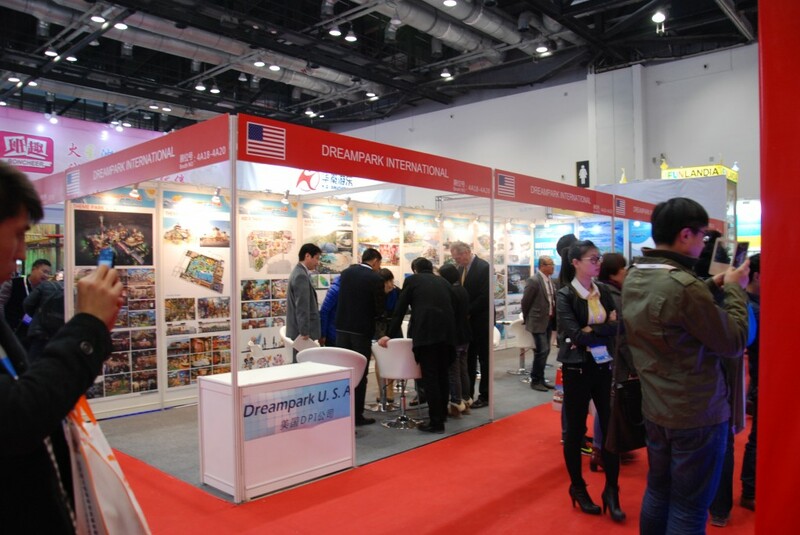 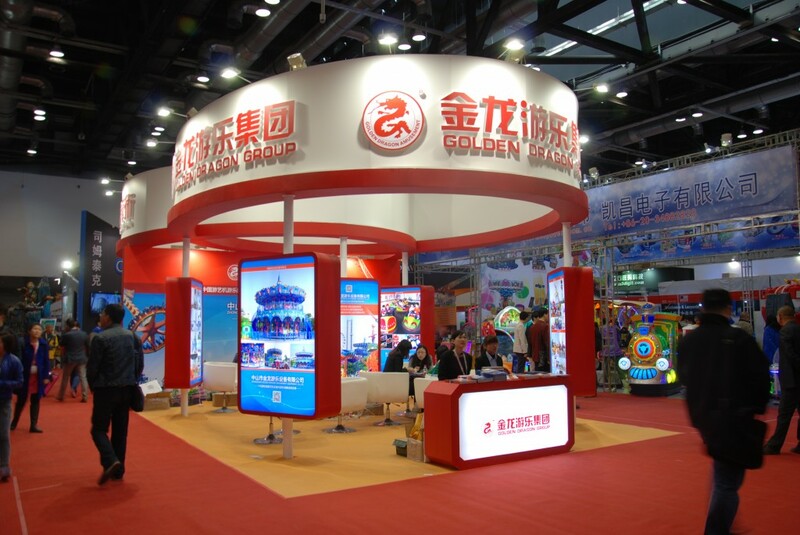 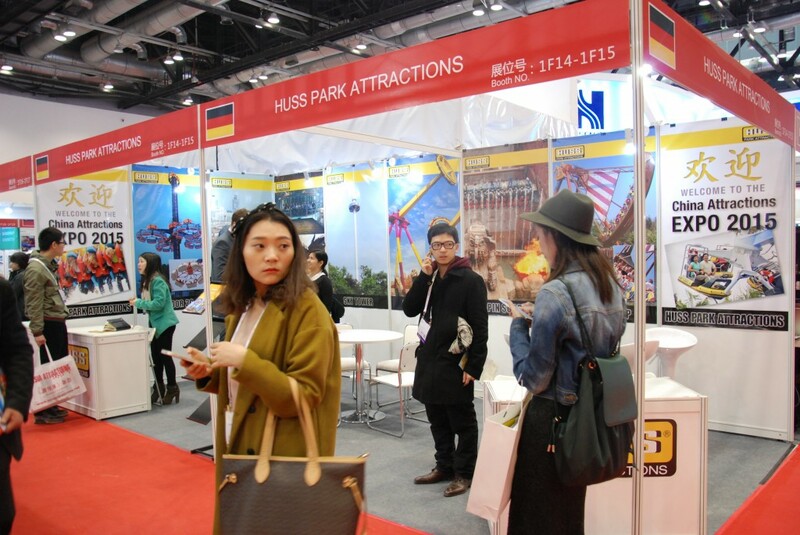 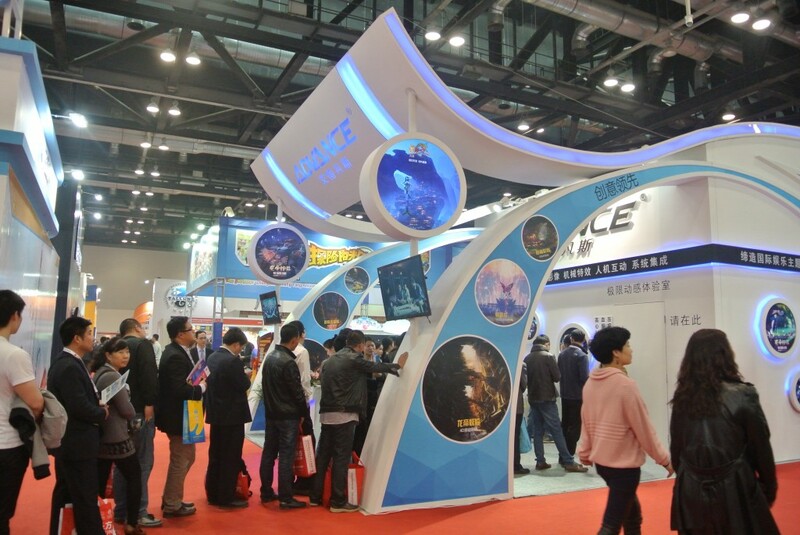 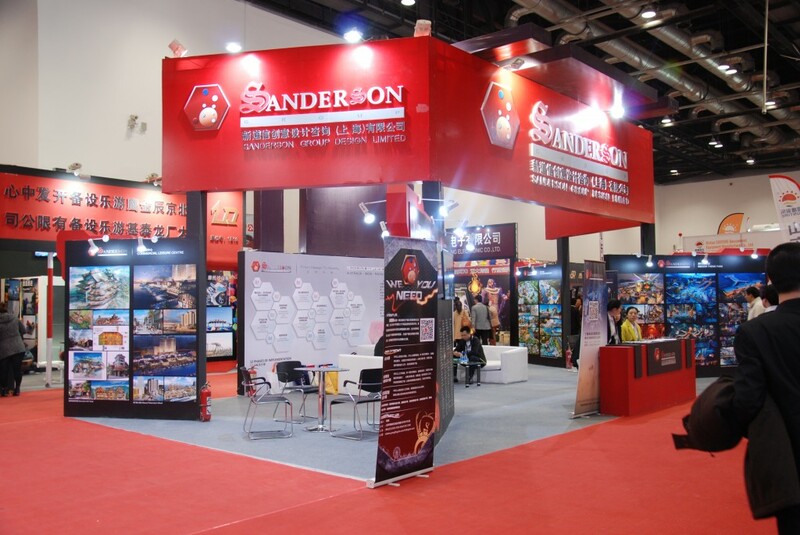 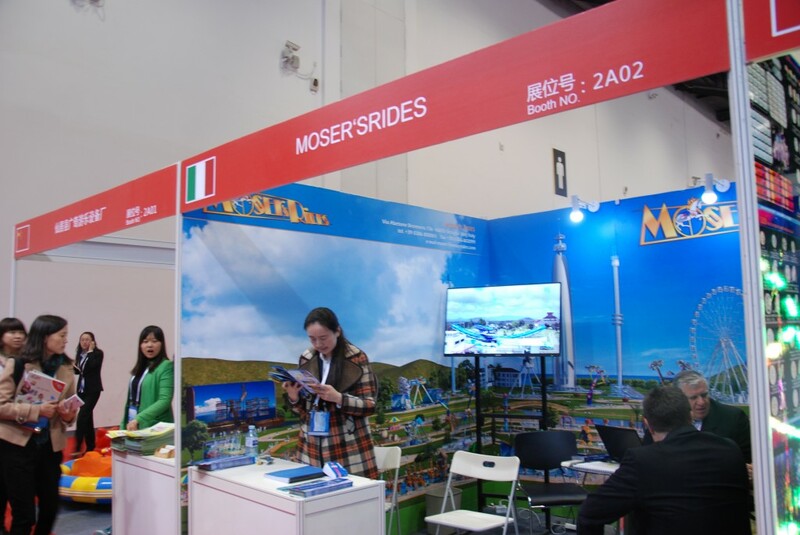 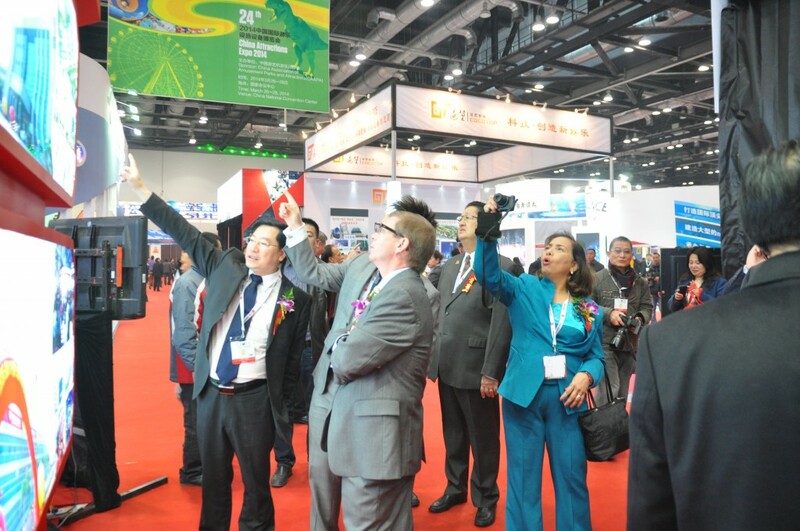 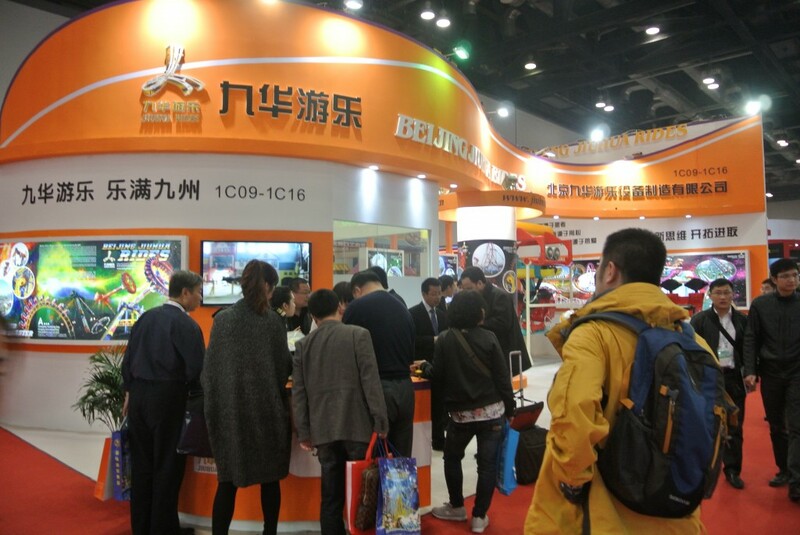 It is the most established international amusement and attractions exhibition in China, attracted over 510 domestic and international exhibitors and over 40000 visitors in 2018. 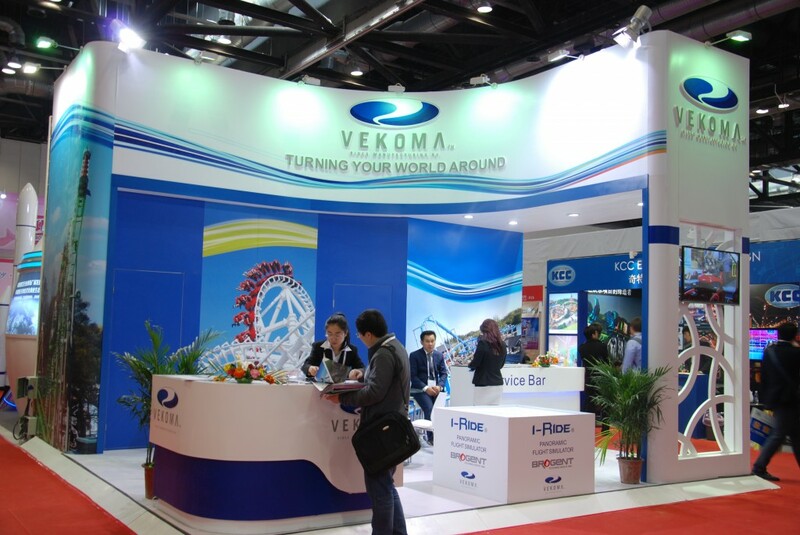 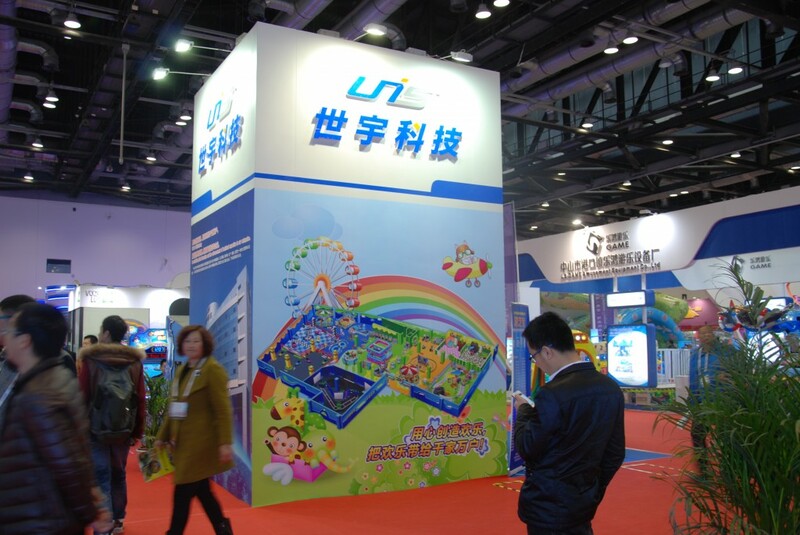 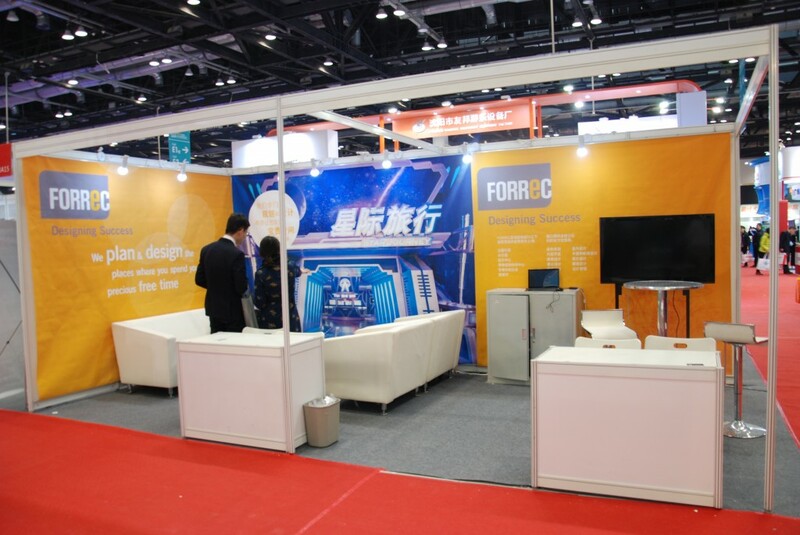 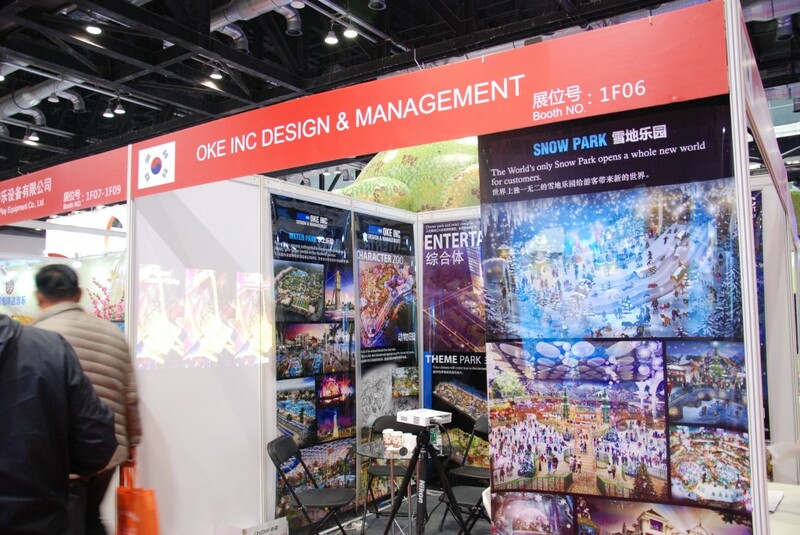 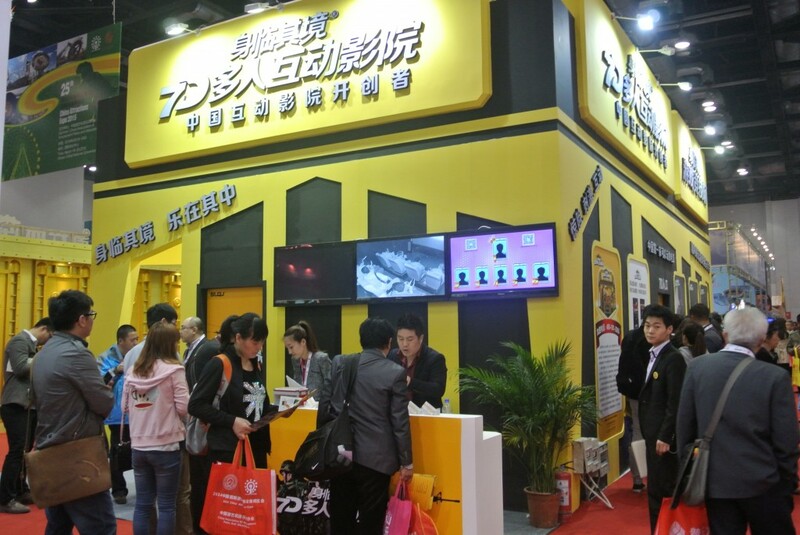 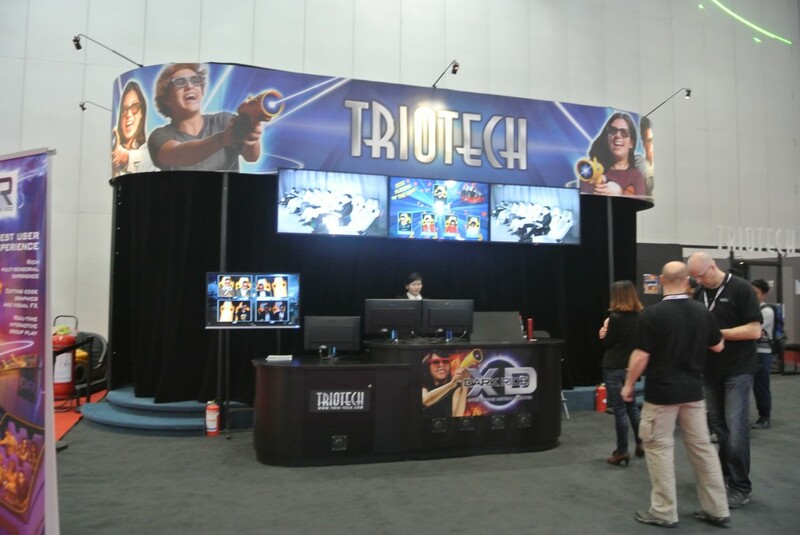 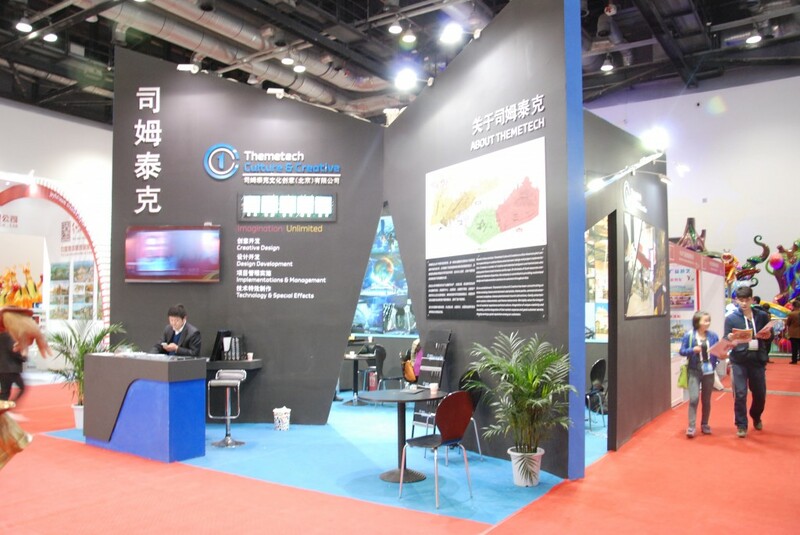 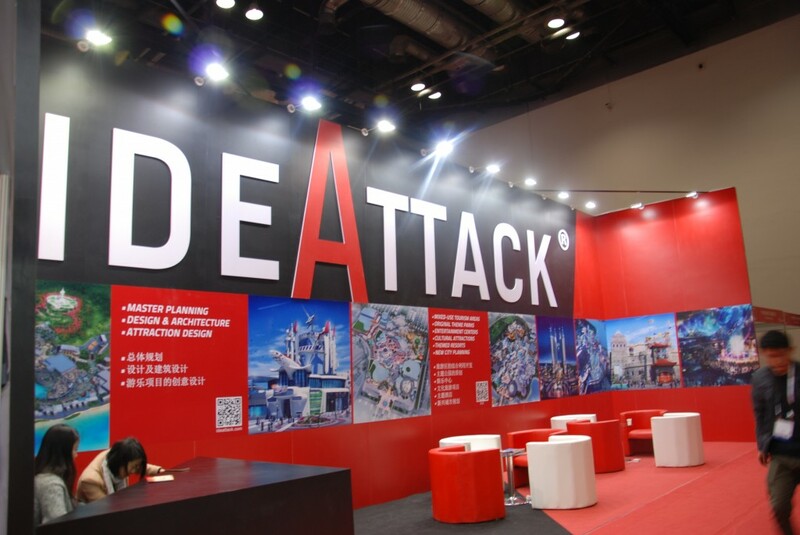 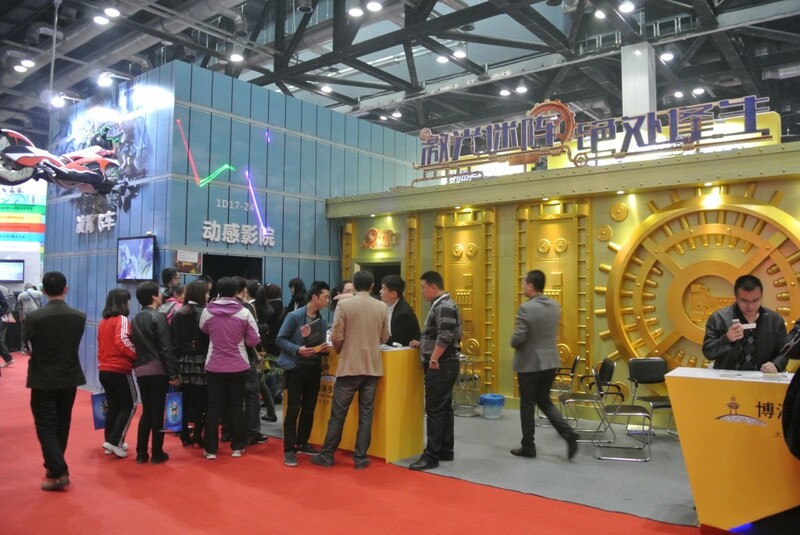 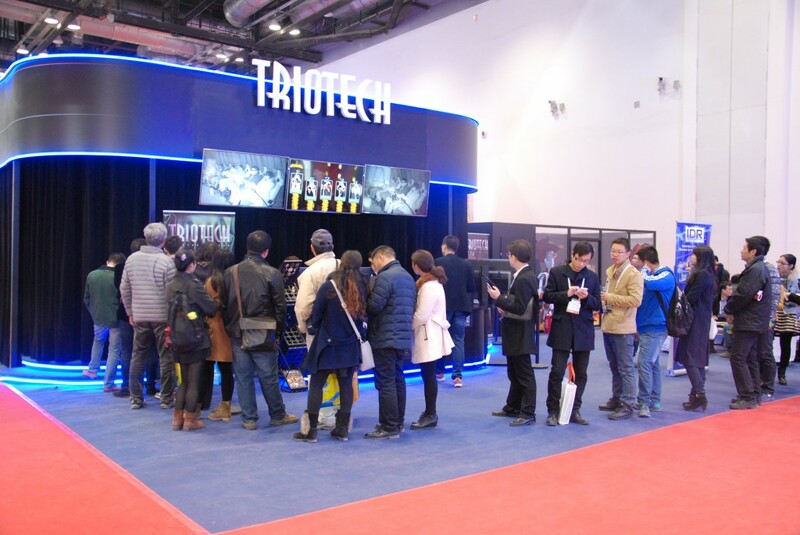 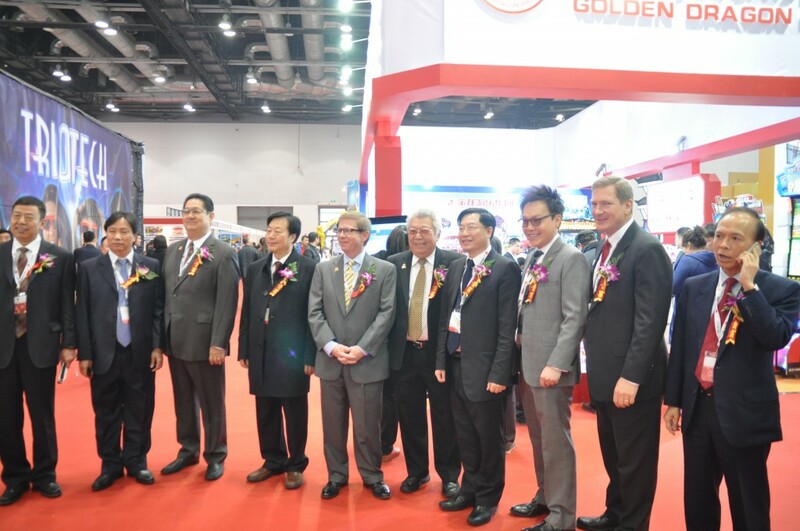 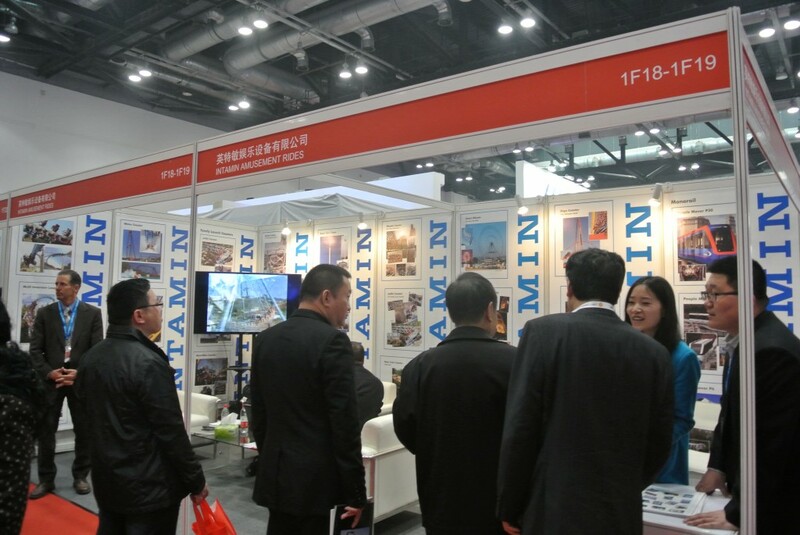 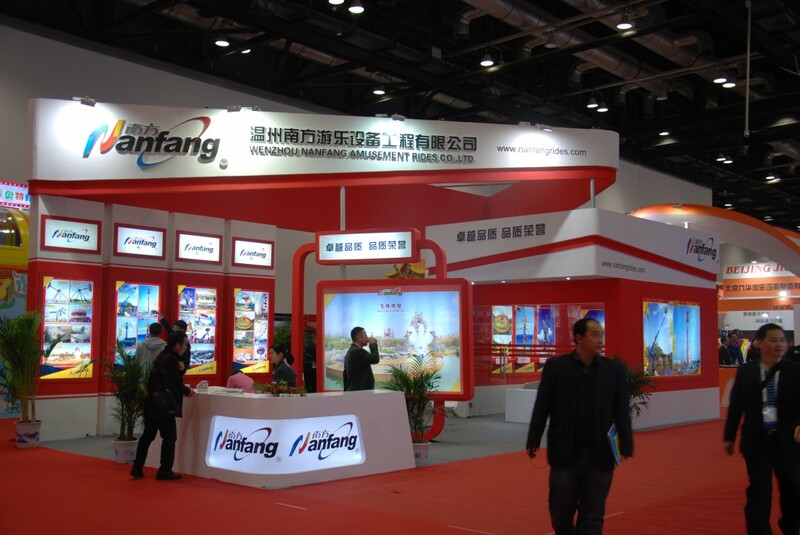 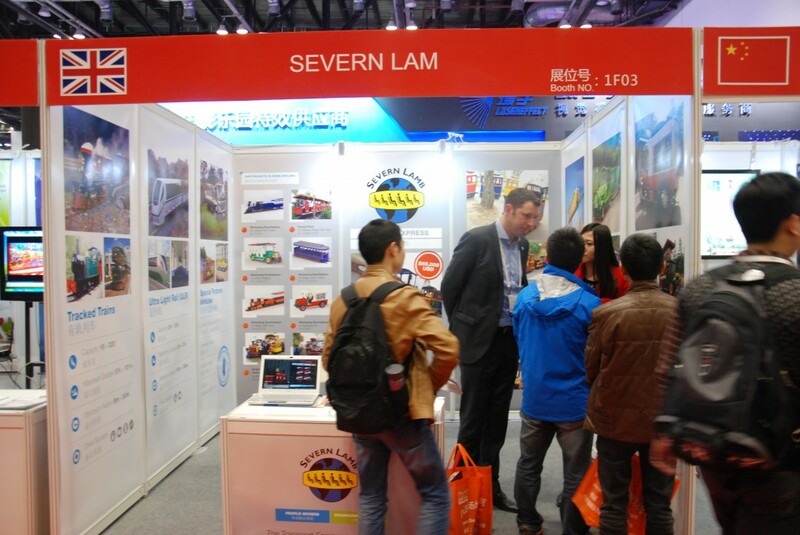 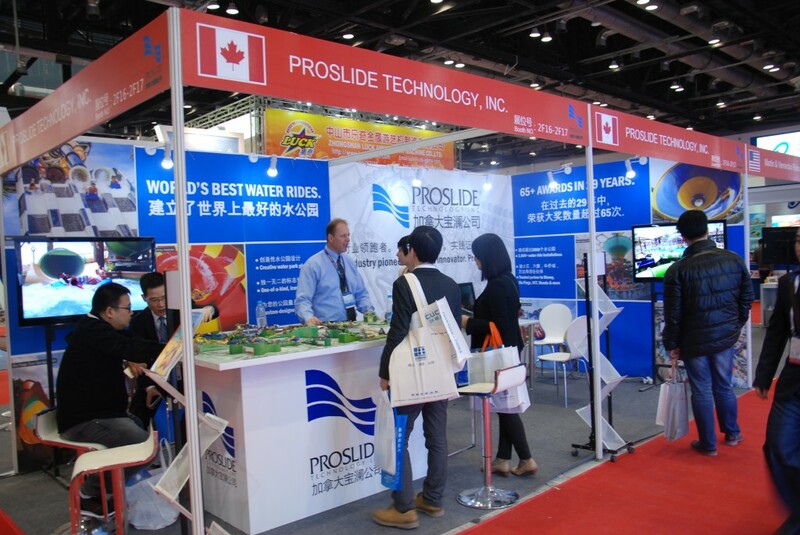 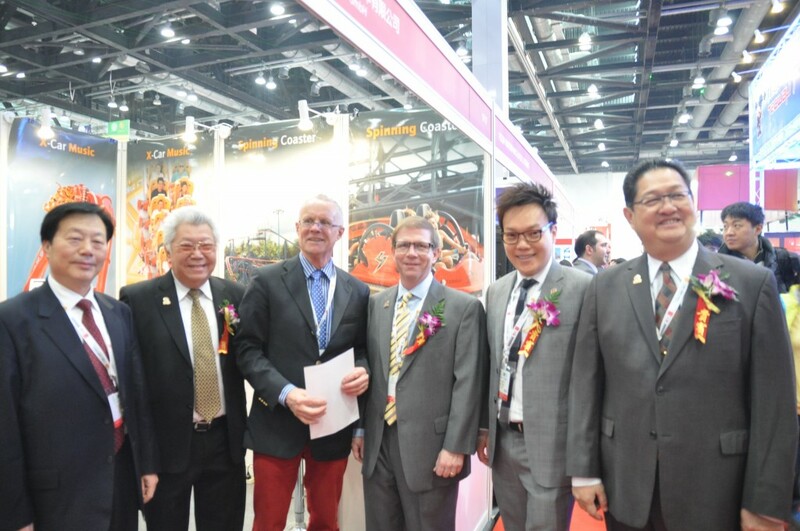 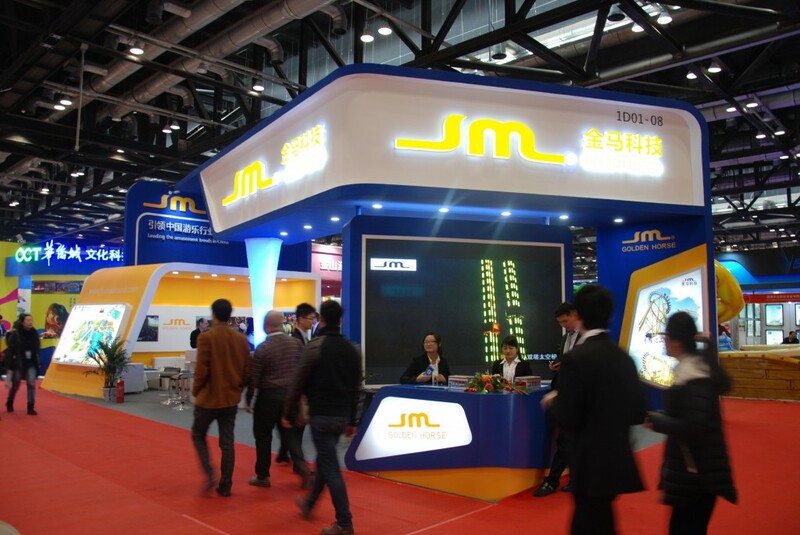 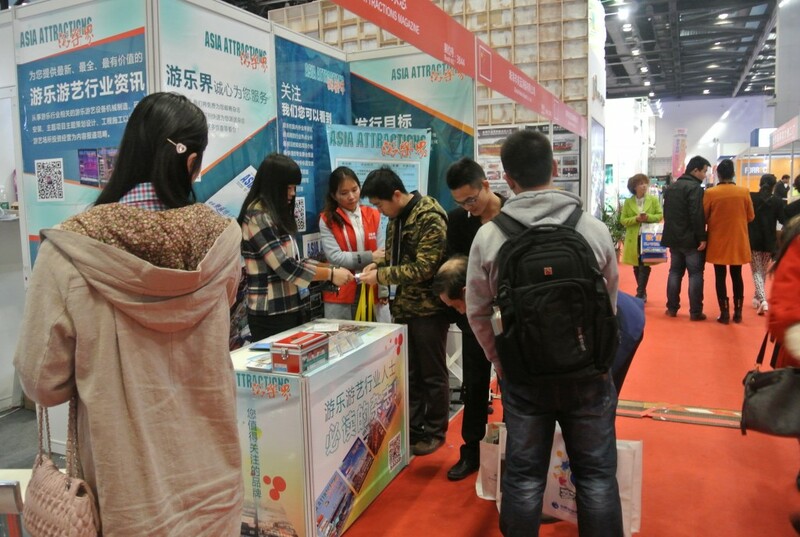 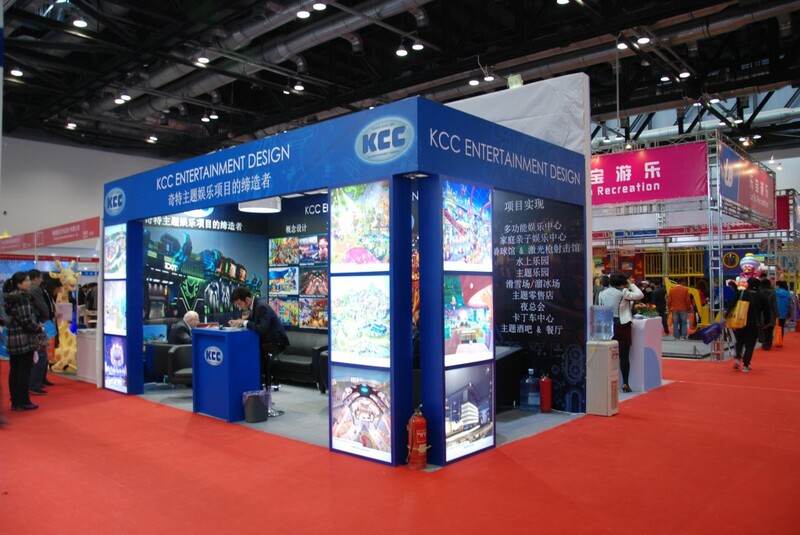 The floor space increased dramatically to over 50000 square meters, it has been well-known as a most successful international amusement and attractions exhibition in the industry by far.